All Engineering courses is 245. 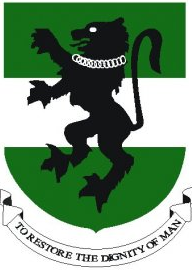 UNN Faculty Of Biological Sciences Cut Off Mark. Biochemistry – 248; Botany – 200; Combined Biological Sciences – 214; Microbiology – 243.